We are a people who have experienced freedom in the love of Jesus and are committed to letting the world experience this love for themselves. We are a place where the broken hearted can find hope, the rebels can find peace, anyone can find purpose, and all are treated with dignity as image bearers of God. 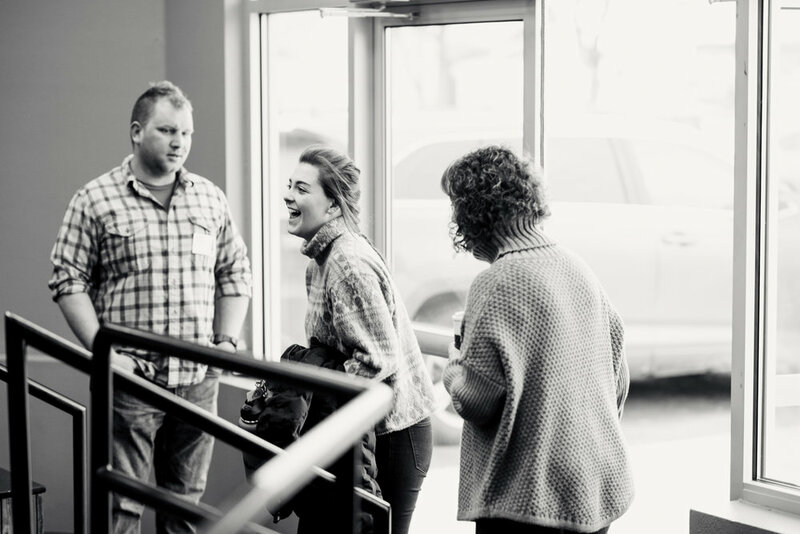 Zootown Church began when Pastor Scott Klaudt and his wife Jenny had the vision to meet people where they’re at - like Jesus does. Jesus doesn't expect you to change for him to meet with you, he is the change that comes to meet with you. He doesn't sit on a hill waiting for you to come to him, he comes to you wherever you are at. Pastor Scott and Jenny believed this so strongly, that they started this church in a coffee shop. To engage the community with the love of Jesus in their everyday lives, with their favorite drink - coffee. We want people to know that we are not giving you more religion. That is the last thing this world needs is more religion. Zootown Church doesn't exist to give more information about Jesus or more knowledge about Christianity. It's sole purpose is to introduce you to the person of Jesus Christ,t because he is the only one who can change the hearts and minds of men for the things of God. We are not here to lead you to us, although we are your friends - we are not your saviors. When you walk out of Zootown Church you are not making a decision about a church or a message, but about a person. We are an imperfect Church but we know the perfect one! 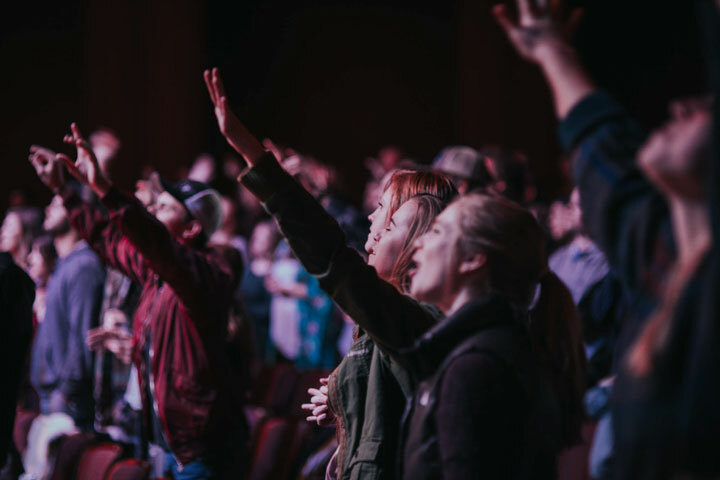 We preach and proclaim unapologetically that Jesus is the way the truth and the life. We have seen God do amazing things in the lives of people who surrender to him. We know he will continue to do so long after we are gone. But for now we invite you to open your hearts to the message of grace, the message of hope, and the message of love. Jesus knows exactly the spot of life you are in and he meets you there. And he loves you so much that he doesn't want to keep you there. You’re meant for more, you're meant for heaven. Free parking on site. Live worship and preaching usually last 70 minutes. Sign Language Interpreter is present at our 10am service. Childcare provided ages 0 through 5th grade. Middle School services during 10a and 11:30a. Located in Zootown Brew, across from Fedex downtown. Live worship and preaching usually last 90 minutes. Free parking after 6pm across the street or in the parking garage on W Main Street. Located in Mary Stuart Rogers Performing Arts Center At Victor School. Live worship and preaching usually last 90 minutes. Free parking on site. Childcare provided 0 through 5th grade. Join us live anywhere in the world on our website. You can also catch us on our Facebook page and join in on the conversation during the sermon.